NFL, NBA, NHL. We talked about it all on this episode of the podcast. In our first segment, Jim Bearor joined Evan Sally and Steve Stich to talk about the Eagles trading to the #2 pick. We then took a look at the NBA Playoffs, the pathetic (Houston), the surprising (Miami) and the head scratching (Oklahoma City). Evan and Stich were then joined by Matthew Coller (@MatthewWGR) of WGR550 and ESPN’s NHL coverage about 32 mins into the show. 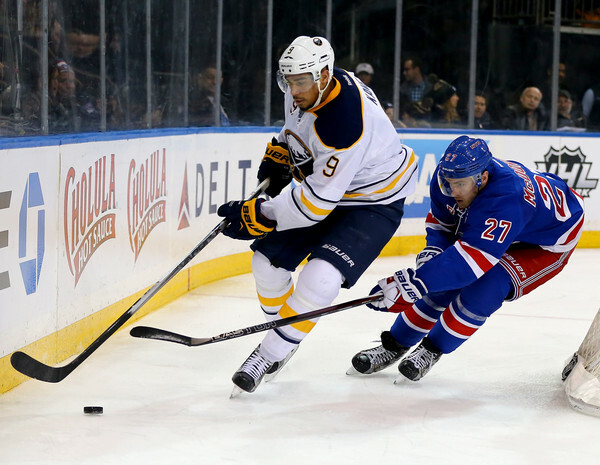 The guys dug deep into the Sabres season and take a look at what the future may look like. 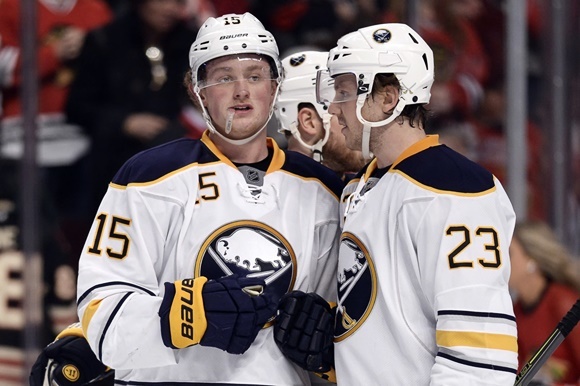 Hint: A lot of Eichel and Reinhart. 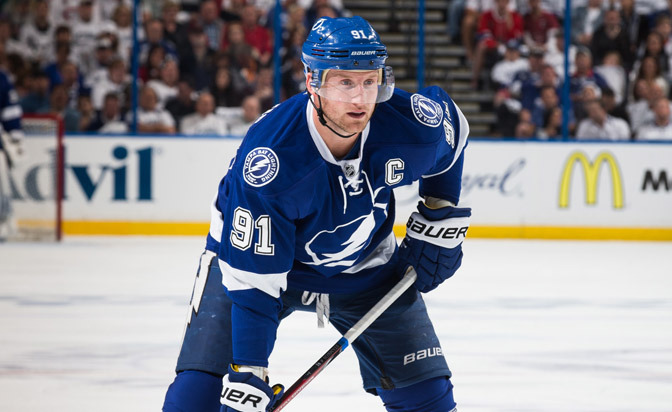 We then took a look at the NHL Playoffs where Matt has an interesting pick as to who he likes to win the Cup and he makes the case for Alex Ovechkin being the greatest goal scorer of all time. We also briefly touched on the Bills, should they draft a QB? And if so, what round? 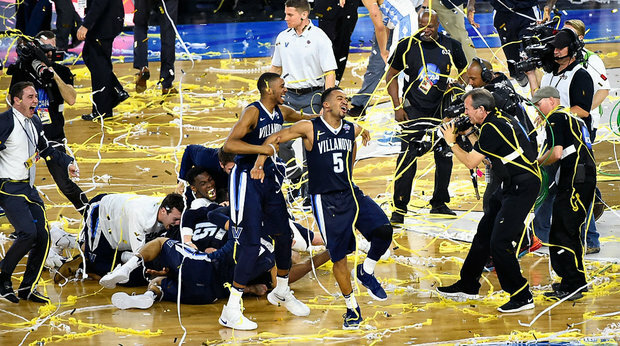 Villanova are the national champions as North Carolina loses in a heartbreaker. Have we reached the peak of the Crying Jordan meme? The Sabres season is wrapping up. 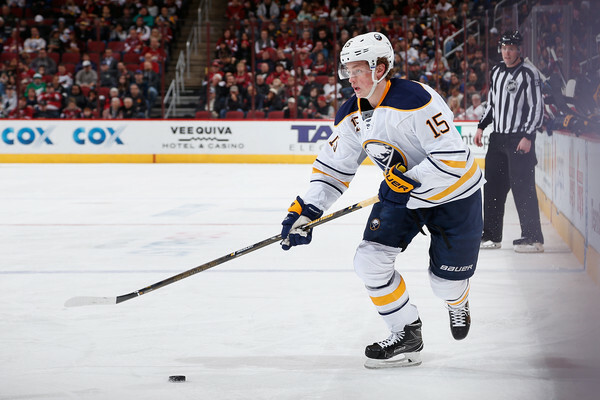 What did we learn from year one about Jack Eichel? What’s your favorite part of his game? NBA Playoffs are just a week away. What are the biggest surprises of the season? 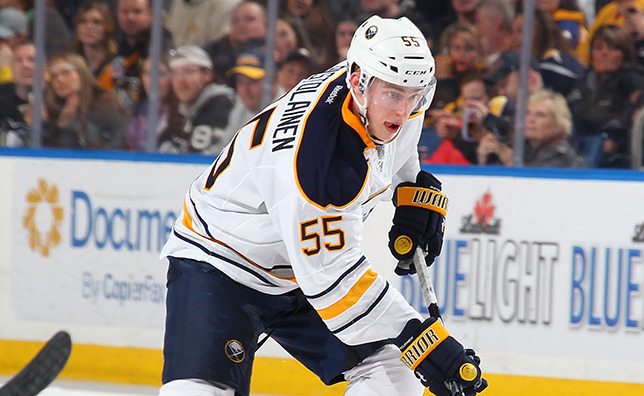 Mike Tolsma and Evan Sally start the show talking about the Sabres season. With only 5 games left what have we learned? Who has disappointed? And is Sam Reinhart a more important piece than Eichel? Steve Stich then joined the show. The guys talked about how Syracuse was able to make it to the Final Four, how Buddy Hield’s game will translate to the NBA and pick their NCAA Champion. They then talked about D’Angelo Russell filming his teammate Nick Young and what the fallout will be for the Lakers, if LeBron’s social media antics will have any effect on the Cavs and if the Warriors pursuit of the wins record will effect them in the playoffs. 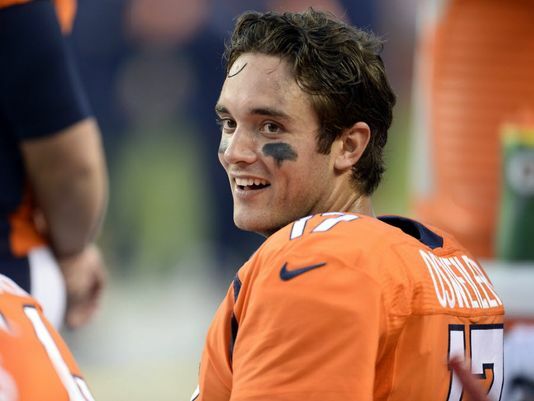 We had a show planned for you but then Brock Osweiler signed his eye popping deal with the Houston Texans, so that dominates the early portion of the show. Mike and Evan go on to discuss the Bills retaining some of their free agents and how they can improve next season without cap space. 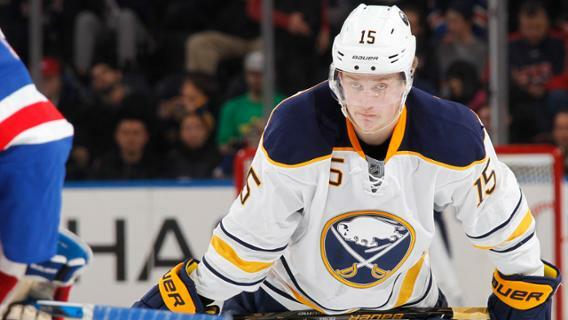 We wrap up the show talking about how well Eichel and Reinhart play together for the Sabres, and the tanking process in regards to the Leafs and Sabres. This week on the show Mike, Stich and Evan talked about the State of the Sabres rebuild, what the NBA trade deadline means for teams in 2016 and beyond and finished talking some college basketball as we prepare for March Madness. 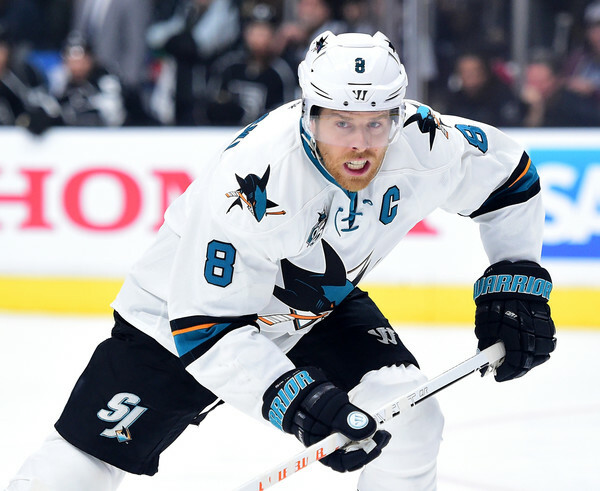 New hockey writer Brian Hardwick‘s debut on HardFoulSports.com! With the National Hockey League trade deadline approaching, the Buffalo Sabres currently sit in a 6-way tie for last place with 47 points with 30 games left. Sabres GM Tim Murray recently went on a local radio show in Buffalo to give his thoughts on the upcoming deadline “I believe in two weeks or so it’ll be pretty clear what we should do. I don’t have the answer. 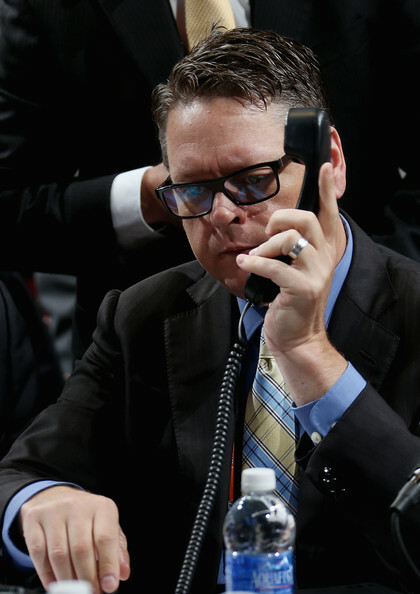 I’m leaning a certain way, but I’m gonna wait to see what our players and coaching staff do between now and then to show me exactly where we are.” Buffalo will seem to be a seller once again come this year’s deadline on February 29th, but here are 5 moves that Tim Murray can make over the next few weeks to help rebuild and guide the Sabres into the playoffs next year.